Bright lip color always do its job well in brightening up your whole complexion. That's one of the reason why I love using bright/bold lip colors, although most of the time it makes me look more mature than I actually am. 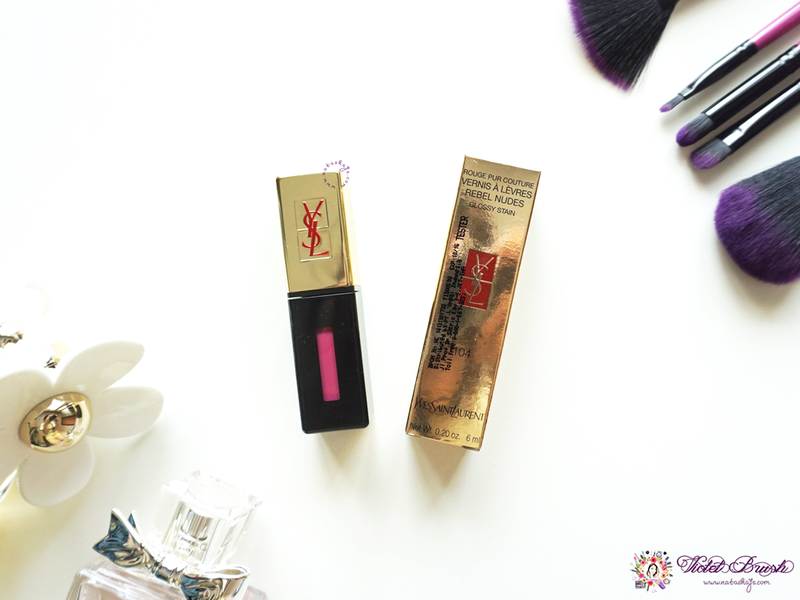 YSL is widely known for their high-end makeup, especially their Rouge Rose lipstick which has been a huge hit over the year. 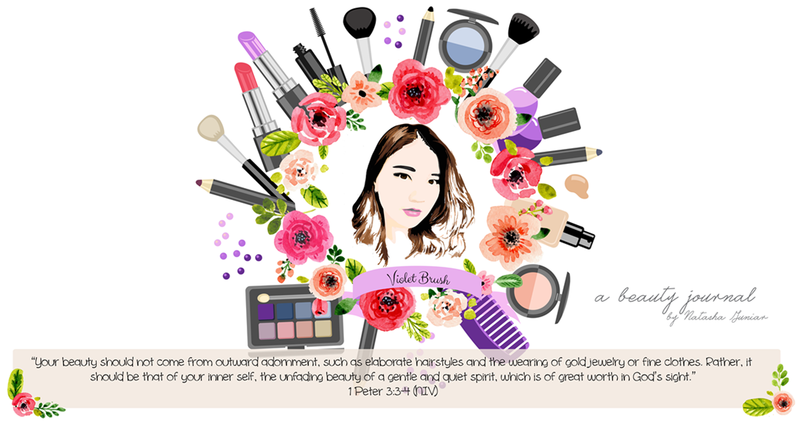 On top of that, YSL's lip products' quality is raved by lots of beauty bloggers. I thought that at first, I wouldn't need any high-end brands for lip products but my thoughts are proven wrong after I tried YSL RPC Glossy Stain. I personally think that this product is as good as the other YSL lip products but gets less attention than the others.